This entry was posted on Saturday, September 26th, 2009 at 3:01 pm	and is filed under bios. You can follow any responses to this entry through the RSS 2.0 feed. You can skip to the end and leave a response. Pinging is currently not allowed. 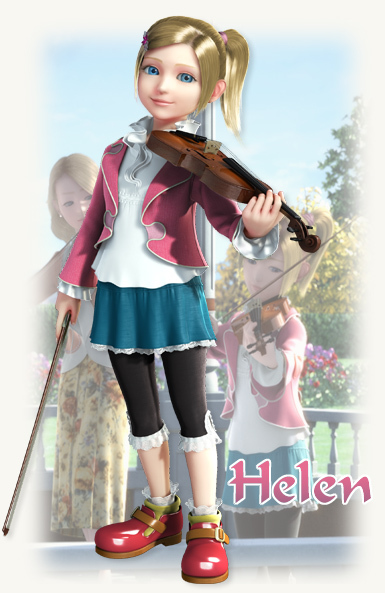 Does anyone other than me get the sensation that they re-used Helen's character model and appearance for Emillia's from Phantasy Star Portable 2? Age her up a bit and throw her in Emillia's clothes, and you get a near carbon copy.